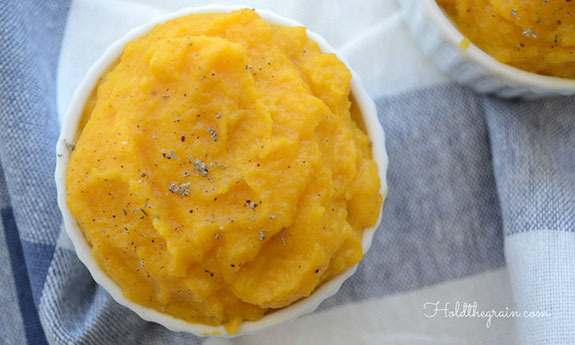 Butternut squash makes a great addition to any Paleo meal, and adds Vitamin C, Vitamin A, minerals, and fiber to a dish. 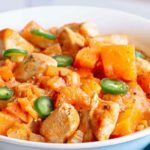 It’s a very versatile vegetable, with a unique texture once it’s been cooked, and these recipes showcase the many ways you can use butternut squash in your Paleo cooking. Photo: What Would John Mack Eat? These frittatas are made on top of a butternut squash base, so in each bite you’ll be getting butternut squash. 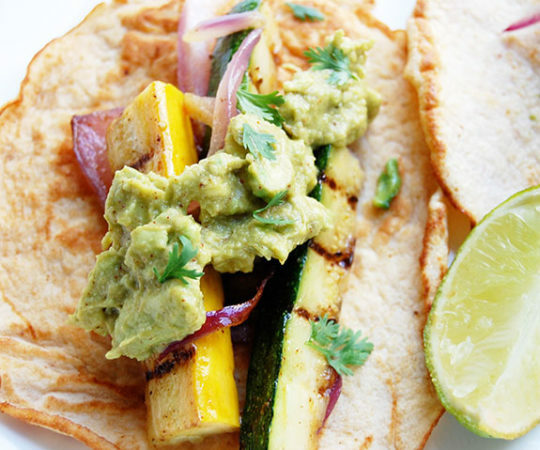 It’s such a versatile veggie once you get it cooked because it comes out soft and malleable. The eggs make sure you’re getting some protein in the meal, and kale helps to add plenty of vitamins and minerals. 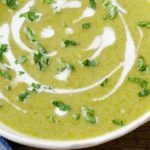 The last ingredient is zucchini, which adds yet another serving of vegetables, making this a healthy start to your day and totally in line with what the Paleo diet stands for. The butternut squash in these stuffed peppers has been laced with cinnamon spice to give it a flavor boost. 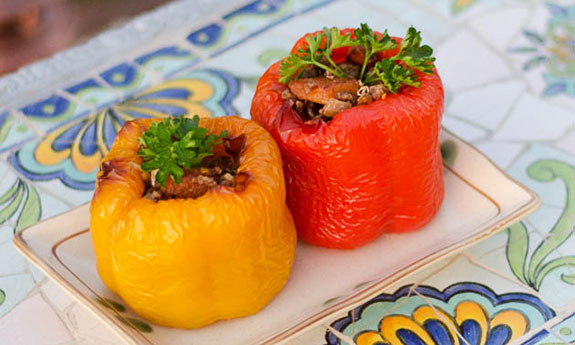 Also in the peppers is savory ground beef with walnuts to give it an additional texture and a nutty flavor. Be sure to use grass-fed ground beef so that you avoid the antibiotics and growth hormones pumped into conventionally raised cattle. 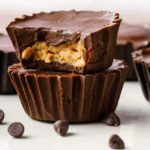 This recipe is Paleo from the ground up, using coconut oil instead of an unhealthy oil and making sure that all of the accompanying ingredients are Paleo friendly. 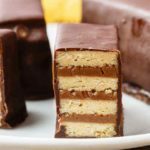 Most recipes that are listed as being creamy are going to have some dairy in them, but not on Paleo. This creamy butternut squash lasagna uses coconut milk to give it a creamy taste and texture without the need of any milk or cream, so you can eat it knowing that it isn’t going to give you digestive trouble. 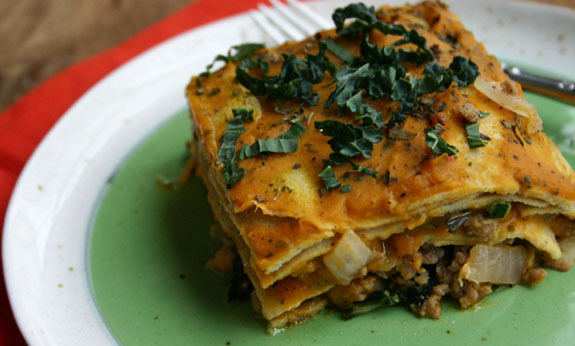 Butternut squash works well inside of lasagna because it has a soft texture that makes a great sauce. They have opted to use sausage as the meat here, but you could just as easily use beef for a beef lasagna. When you add in butternut squash to a stew you’ll be helping to thicken up the stew while at the same time adding a soft and silky texture that contrasts with the meat. Here they’ve gone with pork shoulder as the meat, which balances this out nicely and makes it a rounded Paleo meal. They’ve even included pumpkin seeds so you’ll be getting some healthy fat, extra protein, and some fiber built right into the meal. The combination of seasonings makes this a sure winner for your taste buds, and you can store any leftovers as this reheats well. 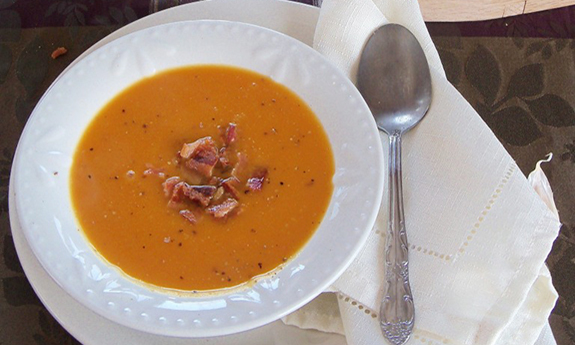 No butternut squash recipe list would be complete without a butternut squash soup. 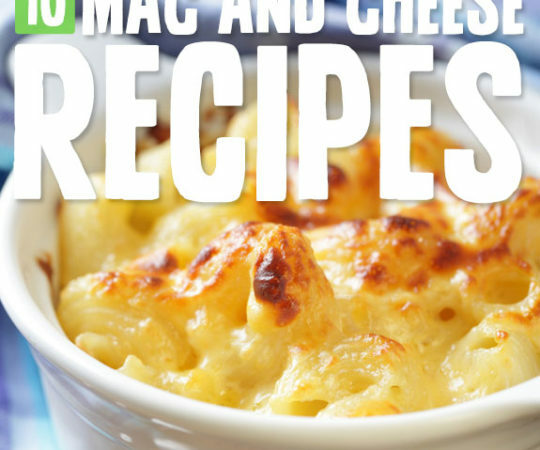 It makes such a great soup because once it’s cooked it’s creamy and has a nice flavor. 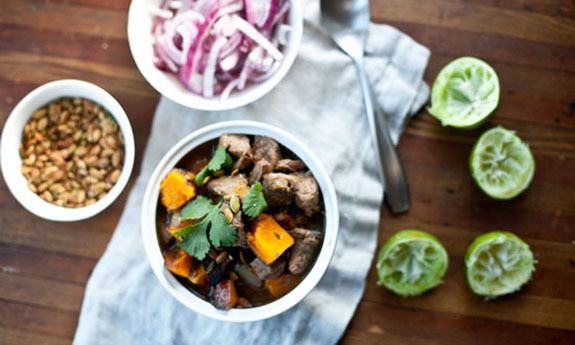 Here they’ve suped it up with curry and sage so that there’s even more flavor involved, and have kept it simple by not adding any meat, so you’ll get to focus on how the squash tastes. They haven’t held back on the spices so this is going to give you a lot to savor, including coriander, cumin, nutmeg, and cayenne for a bit of heat. Here’s another butternut squash soup for your perusing pleasure, made by roasting the squash first before making it into a soup. This helps to give it a totally different flavor than if you simply boiled it, and the flavor comes through when you’re eating the finished product. 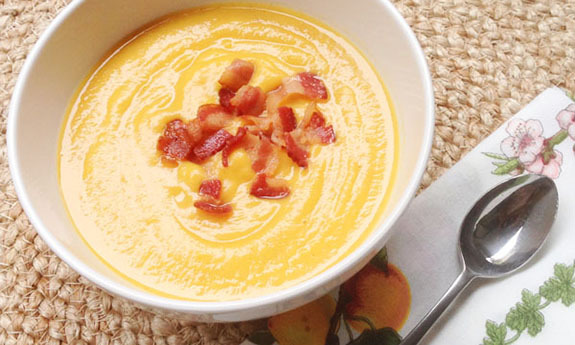 The item that puts this over the top on the flavor meter is the bacon, and this gives the soup a savory taste that you won’t find in many other butternut squash soup recipes. On Paleo you’re allowed to eat bacon and not feel bad about it afterward. These fries are definitely Paleo approved, made from butternut squash instead of potatoes, but every bit as satisfying. 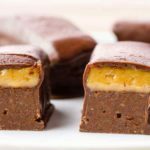 It’s not about learning to go without your favorite foods, but learning how to creatively have what you want using ingredients that are on the Paleo approved food list. The best part is that you don’t need much more than the squash itself, as well as some salt and pepper, so they’re relatively easy to make. 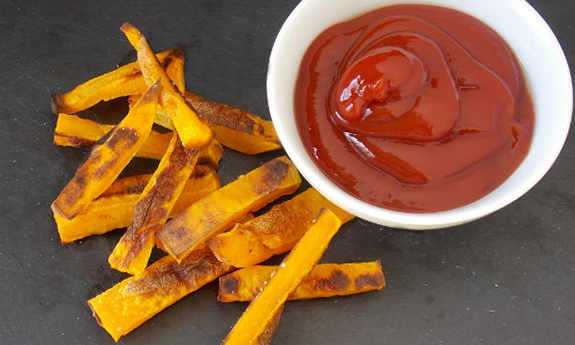 You can even dip them into some Paleo ketchup to get the full French fry effect. These are great for game day, and have the feeling of jalapeno poppers without any guilt afterward because they’re made from Paleo ingredients. 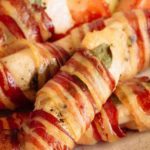 Let’s start with the bacon, which wraps each of these and makes sure that you’re going to get some meaty goodness along with the pepper and squash. Inside the pepper is squash and additional seasonings, so you get the texture from the cooked bacon, the pepper, and then the soft inside filled with butternut squash. 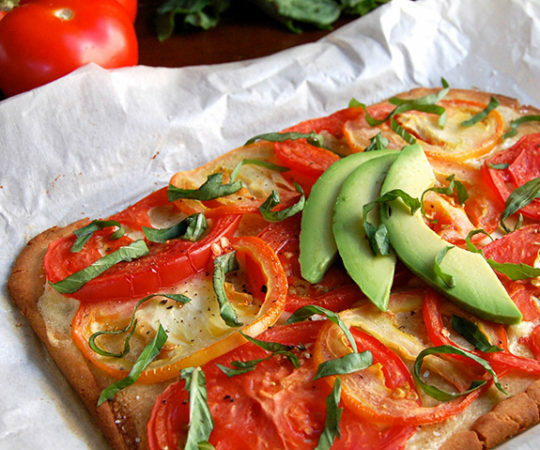 You can’t go wrong serving this up to anyone, even if they’re not on Paleo. This is a beautiful dish that’s inspired by Persian cuisine. 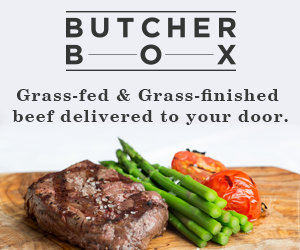 Notice how they’re using grass-fed beef in this recipe. This helps to boost the amount of CLA you get from the meat, which helps you burn more fat. The roasted butternut squash lends its soft texture and subtle flavor to the dish, while also giving it a vibrant color. They even provide a separate recipe for the spice mix that is used to give this just the right taste. It’s the sort of spice mix you’ll want to make a big batch of for use in other recipes. 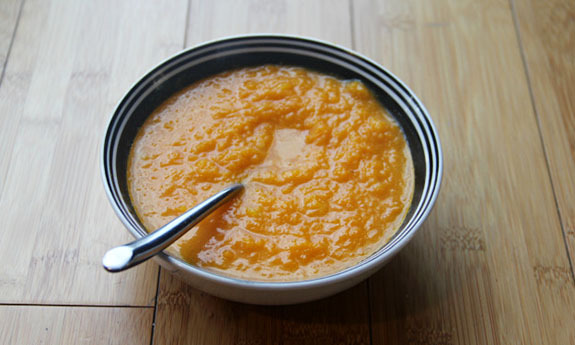 This is a porridge that Goldilocks wouldn’t fuss over, and uses butternut squash as its main ingredient. 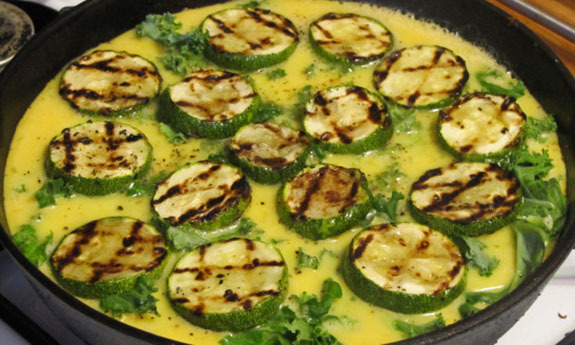 Coconut milk and coconut oil are also used, and will give it a nice creamy texture and healthy fat. 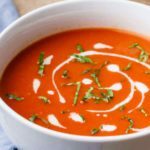 When cooking Paleo you’ll want to be sure to stay stocked up on coconut milk because it is used in so many different recipes. You’ll also want to use coconut oil as one of your go-to oils because it has several health benefits and is an approved Paleo oil that adds a nice flavor to meals. This is a great porridge to make on a cold day, any time of the day. 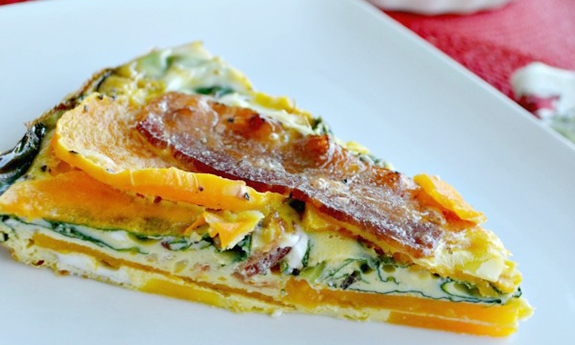 Here’s a way to add a vegetable to your quiche without sacrificing any flavor at all. Instead you’ll be adding to the taste of the dish. And since bacon plays a role you’ll have even more to slow down for. The butternut squash gives this quiche extra nutrients and fiber, so you’ll be getting protein from the eggs, vitamins and minerals from the squash, and added protein from the bacon. 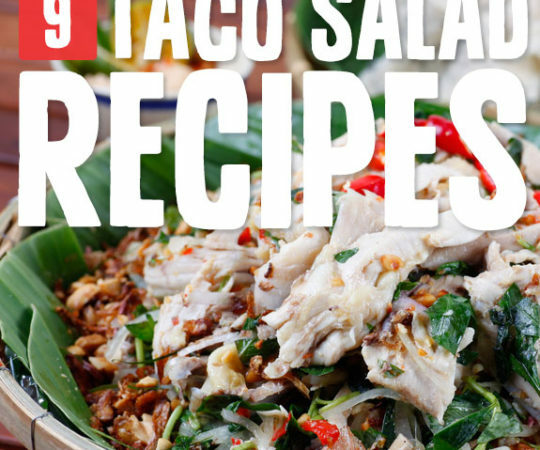 This recipe also conforms to the Whole30 program, so you know that it doesn’t include anything that will steer you wrong. 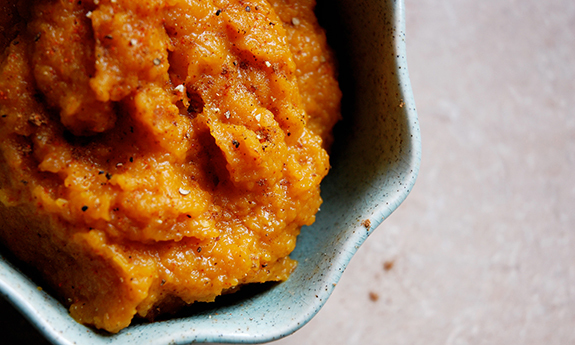 This puree of roasted butternut squash keeps things simple with sage used as the major flavor booster. 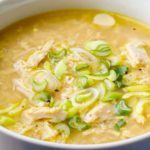 When you’re on Paleo you’ll soon discover that simplicity is your friend, and the less that goes into a recipe the better the chances that it’s Paleo friendly. Roasting the butternut squash until it’s tender is the perfect way to make it taste as good as it can, and pureeing it up makes it easy to eat. Sage is a great herb to use, providing flavor and health benefits at the same time. 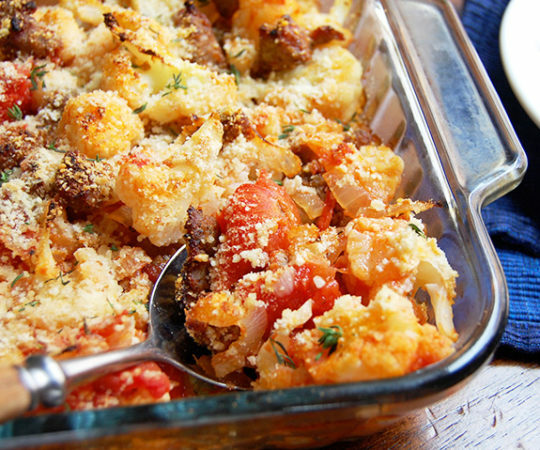 This is an amazing dish that will rival any pasta meal you used to love before going on Paleo. 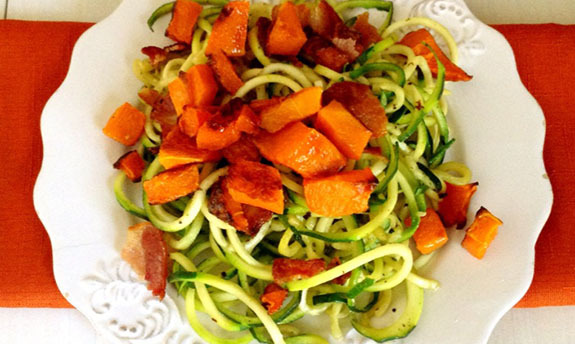 It uses zucchini spaghetti instead of traditional pasta, and pairs bacon and butternut squash together for a contrast in texture and two unique flavors. 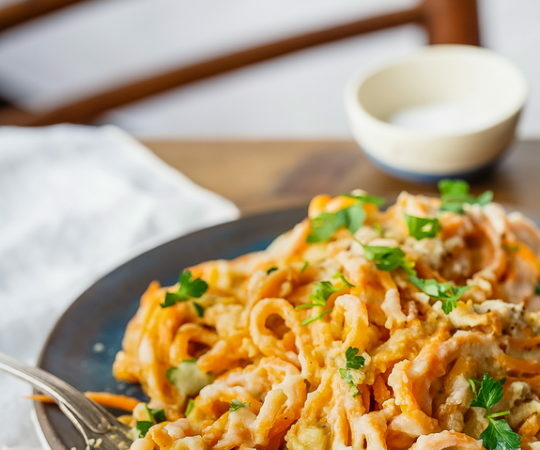 The best part of this meal is that when you’re finished you won’t feel stuffed and bloated which often occurs with regular pasta dishes. Even with the bacon you’re still coming out with fewer calories and the zucchini means low carbs so no snoozies later from eating too many carbs. 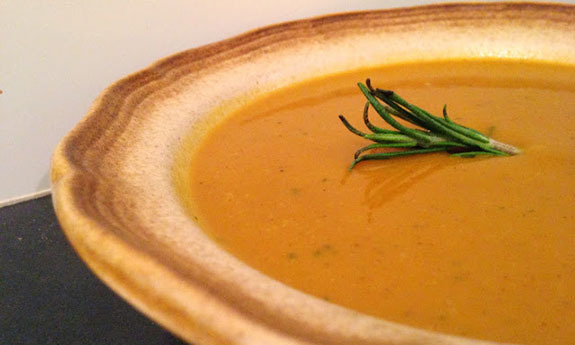 Our final soup features butternut squash that gets some help from parsnips. Parsnips work well because they don’t wrestle for control over your taste buds, while providing a lot more fiber, as well as extra vitamins and minerals. Let’s not forget the bacon on this one, which is going to give it the iconic flavor that only bacon can provide. 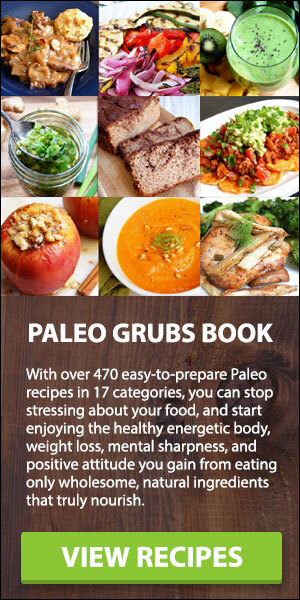 On Paleo the theory is that the saturated fat and cholesterol content of the bacon is not a big concern, with all of the vegetables and other healthy foods being eaten. 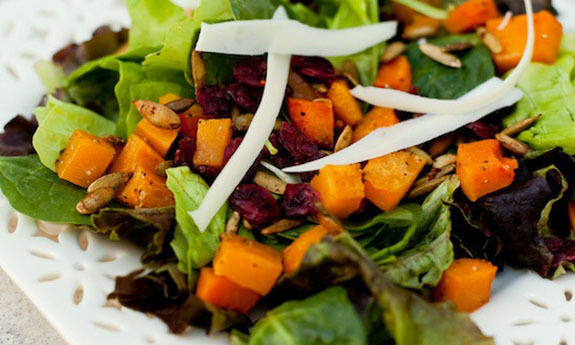 This salad is best eaten in the fall, when the specific greens it uses are being harvested, along with butternut squash. It’s always good to keep the seasons in mind when eating Paleo, since Paleolithic man would have had to eat what nature was providing at any given time of year. 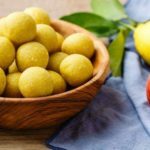 Nowadays we can get any food we want all year long, so it’s no wonder that we’ve gotten disconnected from what it’s like to eat foods that are in season. 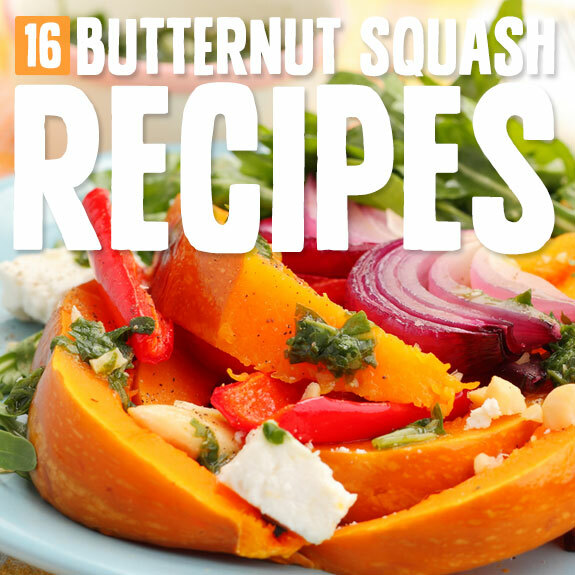 Helpful pictures show you the best way to prepare butternut squash for cooking. 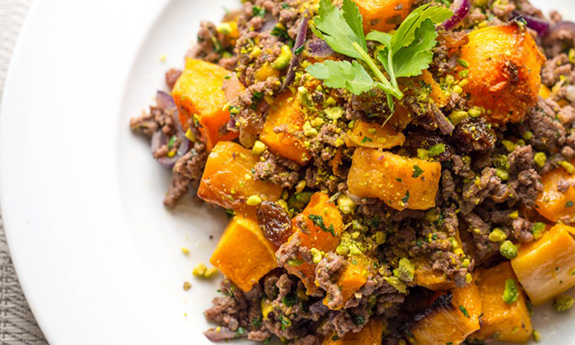 Five different spices go into this butternut squash dish, and you’ll be able to taste each one separately when you have it. The five spices are cinnamon, star anise, fennel, pepper, and cloves. You can mix a big batch of these spices if you’d like, since they complement each other and can be sprinkled onto several dishes in order to improve the taste. 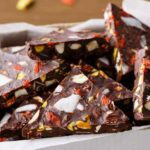 The best part is that each of them brings their own nutritional benefits as well, so they don’t just taste good but also help your body at the same time.